Flooring designs that inspire, unmatched quality that you will enjoy, time and time again. Best flooring designs from the top brands. We offer complimentary quotes for home owners, appointments can be made by calling (778) 522-3575. After you have received your quote, we welcome you to come to our store to select your flooring design. We provide safe and secure home delivery for clients in the lower mainland. Please ask as for our rates. 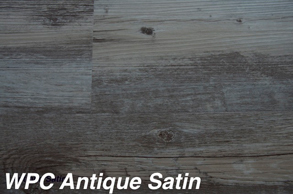 Our laminate and engineered floors are superior to products available on the market. E1 environmental rating and a high density core is standard with our designs.